Sportswear giant Nike has teamed up with equipment supplier Technogym to create a bespoke Nike Training Camp in Croydon. Fifty young people from south London have been selected for the Nike Training Camp Croydon, which will result in each obtaining a Level 3 PT qualification – the first ever Nike-"branded" PT award. The camp – which has been designed in partnership with Croydon-based Olympic boxer Joshua Buatsi – will consists of a 16-week course with content and assessments provided by YMCA Awards. Teaching will take place in a custom-built training facility in the heart of the Croydon Centrale Shopping Centre. Equipment at the centre will be provided by Technogym, which is providing its innovative Skill Line kit at the venue. delivered by Nike master trainers as well as special guests and Nike athletes. 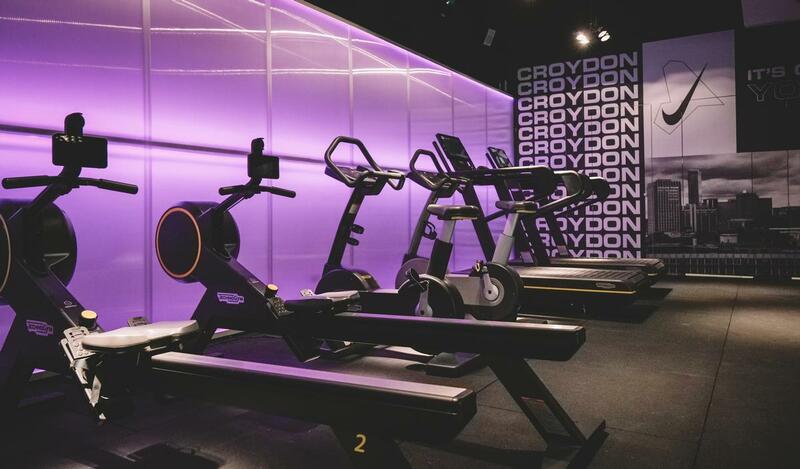 The initiative is part of Nike’s commitment to making Croydon the "epicentre of training in London", as well as to inspire young people in the area for a career in fitness and physical activity. “The project will support the learning and development of the students in a fantastic learning environment and the very best smart equipment," said Craig Swyer, Technogym's commercial marketing manager. The Nike Training Camp Croydon started on 4 February 2019 and will run until the end of May 2019.